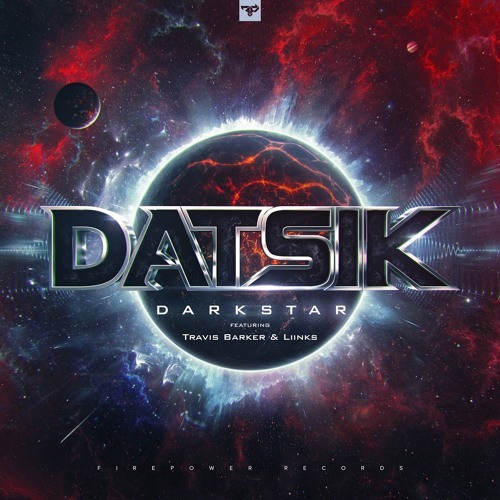 I've only posted a few tracks by Datsik, but it feels like I've posted the majority of his latest Darkstar EP. If that's not a clear indication that his new EP is worth checking out, then you've probably already formulated an opinion on it. The dubstep aspect of his music is what sucked me in, but if you're a fan of either Travis Barker or Liinks, I can understand why Darkstar would a favorite of yours. As a side note, I appreciate the fact that Travis Barker can collaborate with literally any genre and make it work. There aren't too many writers or producers that can do that, let alone someone who is a drummer.